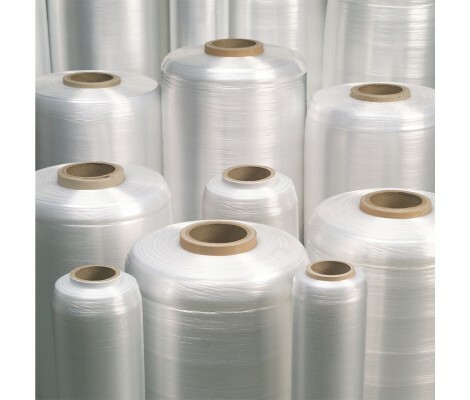 Signode is the manufacturer of GaleWrap, an oriented pre-stetched film. GaleWrap provides an easy to apply alternative to traditional films particularly for hand wrapping applications. 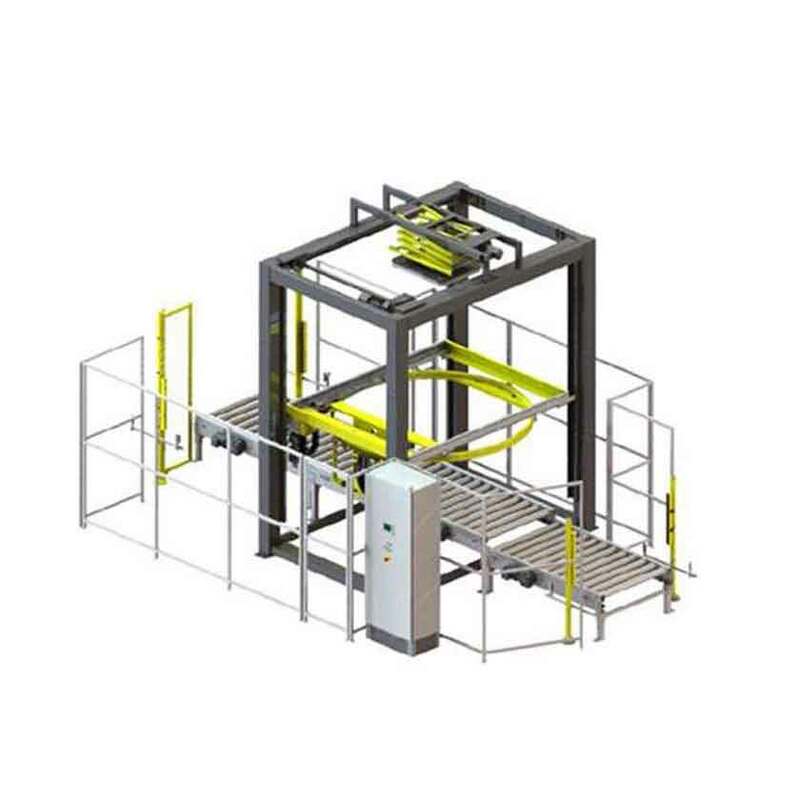 It is easy to apply as it does not need to be stretched by the operator thus reducing manual handling during pallet wrapping applications. As a pre-stretched film, GaleWrap provides considerable cost and waste reduction benefits as less film is required to effectively wrap and secure the load. Our Signode team can provide you with a no obligation GaleWrap demonstration including a cut and weigh test to calculate the savings which can be made by converting from a traditional pallet wrapping film to a pre-stretched option such as GaleWrap. For further information about GaleWrap or a no obligation onsite demonstration, contact Signode on 1800 685 824.